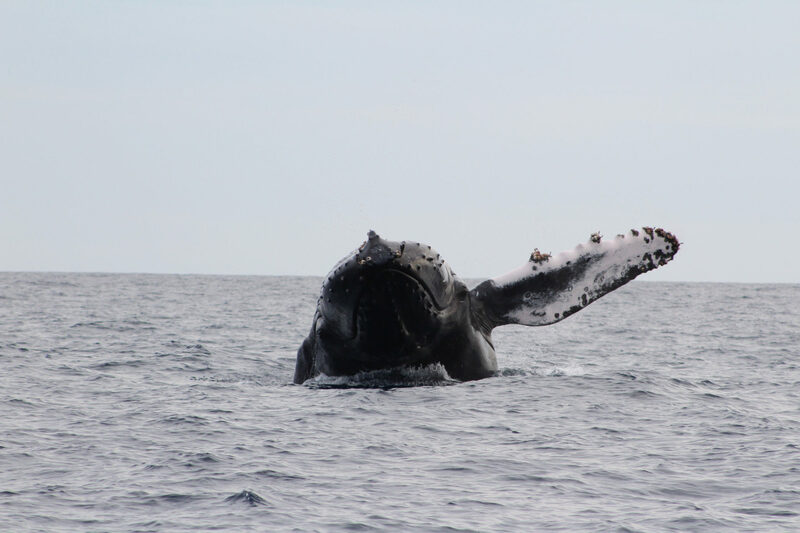 It’s New Year in Cabo and another generation of humpback whales are about to be born here in the Sea of Cortez. Their parents know this journey: it’s one they have been taught by generations before and it’s one they will pass on to their young. 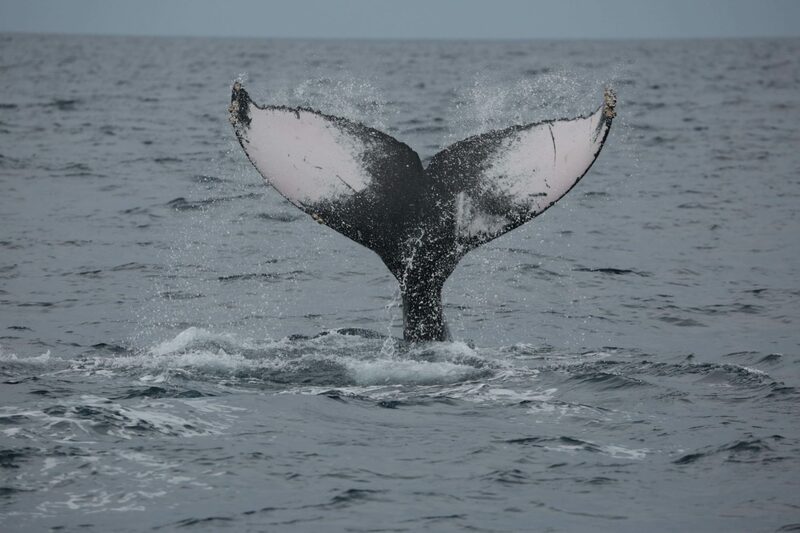 From December to April they play and socialise at the mouth of the Cortez, flirting until a mate is selected, and it is here that the whale watching boats of Cabo San Lucas can closely witness the actions of breaching, fluking and slapping: nature’s great event. Only today, during a scuba diving surface break, a small pod of humpbacks breached next to our boat as we willed them to get nearer to our dive site. They really do come right into the entrance of the bay. Of course, they chose the opposite direction and we did not see them on our dive! 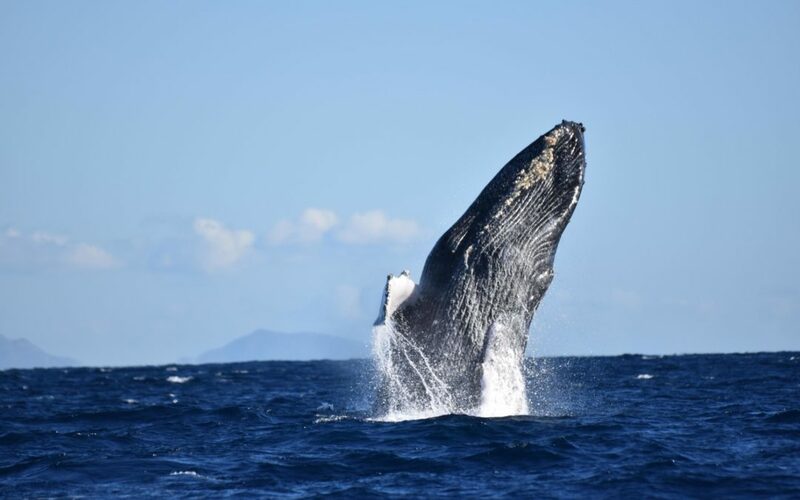 It is common to see whales exhaling air spouts through their blowholes from the beach front, ocean highway or even at the hotel lobby when the ocean is in view. Of course the best way to see them is by boat. Whale watching (also called whale ‘washing’ if you are approached by a vender with particularly broken English) is a regulated activity. Boats must remain at a certain distance (depending on the size of the boat) and must approach from the side or behind: never the head and never blocking the direction in which it’s traveling. Smaller boats can get nearer as the larger boats take a back seat with their elevated view. So far the whale watching report for December 2017 can confirm above average sightings of Humpbacks and a far sighting of a pod of Grays. Orcas were seen 6 miles offshore last week. We anticipate more Grays passing through in the coming months. The weather continues to offer better surface conditions during the early-bird tours but acceptable wind conditions have been allowing us access during most afternoons. 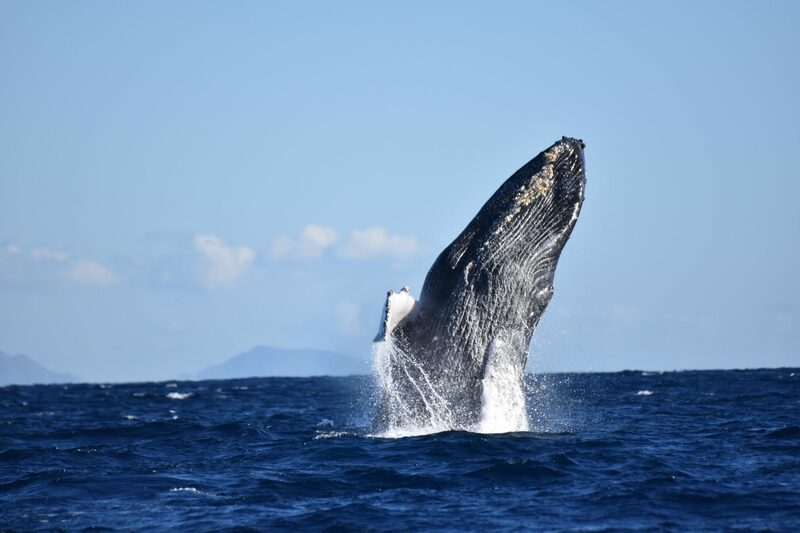 As well as whale sightings the tour boats have been enjoying; pods of dolphins, pilot whales, false killer whales, jumping mobula rays and turtles nonchalantly popping up to the surface for a gulp of air. It’s a fantastic time to be on the ocean. We keep our fingers crossed that the commonly sighted Humpbacks will be joined by Greys, Orcas, Fin, Brydes and Blue Whales come February and March to make 2018 our best season yet.